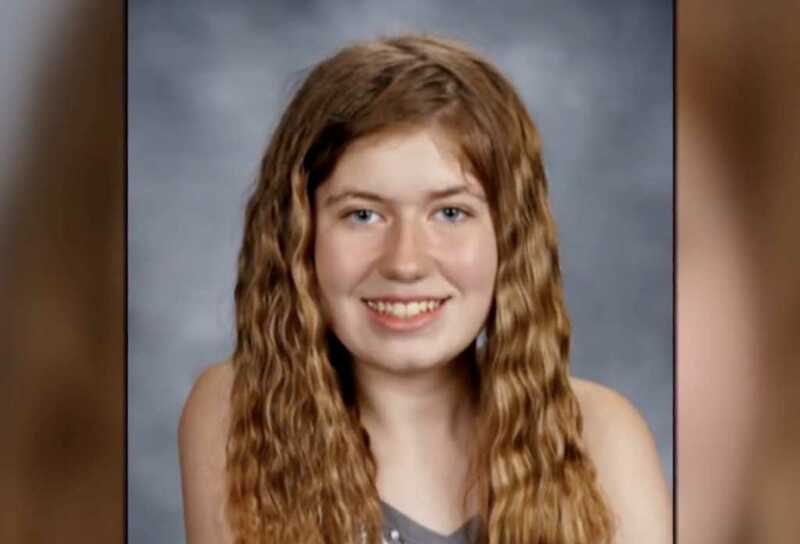 One of the families who helped protect 13-year-old Jayme Closs after she escaped from her alleged captor says the young teenager should receive the hefty rescue reward. Initially, the FBI offered $25,000 for any information leading to Jayme’s rescue. Soon thereafter, the Jennie-O Turkey Store, where Jayme’s parents James and and Denise worked, matched the FBI’s offering, bringing the total value of the reward to $50,000. Last Thursday, Jayme escaped from the home of her suspected kidnapper, Jake Patterson, who has also been charged for killing the young girl’s parents. After leaving the house, Jayme found a nearby resident in Gordon, Wisconsin, who was walking her dog. The teen — who had been missing since mid-October — ultimately found a safe haven in the Kasinskas home, where she awaited the police. The alleged kidnapper, 21-year-old Jake Patterson, reportedly told investigators after his arrest that he chose to kidnap Jayme after randomly seeing her get on the school bus. In fact, he said he didn’t even know Jayme’s name until after he abducted her last fall. Patterson has been charged with two counts of first-degree murder as well as kidnapping and armed burglary. His is currently being held at Barron County Jail on $5 million cash bond.